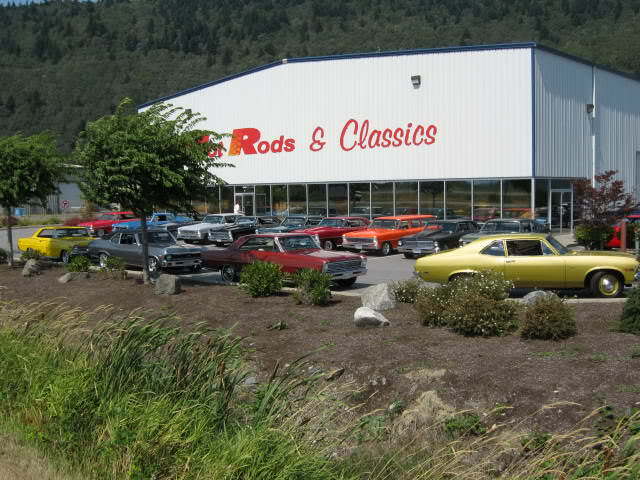 Hot Rods & Classics is western Canada's most complete specialty automotive enthusiasts store. 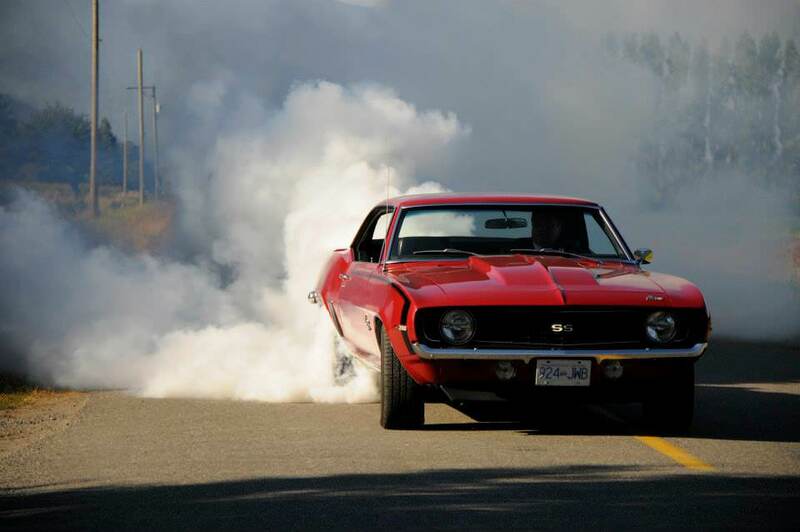 We cater to the needs of the restoration and customization of classic and muscle cars, collector and high performance vehicles form the 1920's to present. 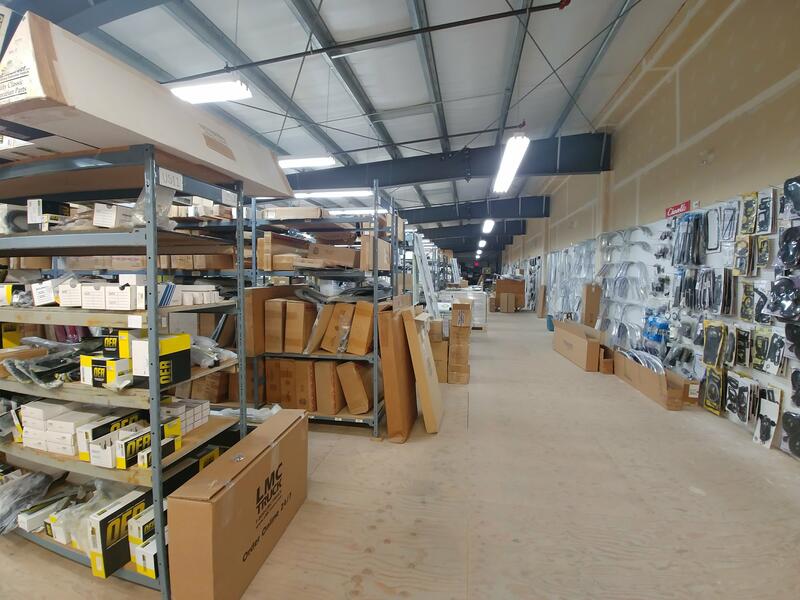 Our 30,000 sq.ft building is situated on 1.35 acres of property, facing the Trans Canada Highway. 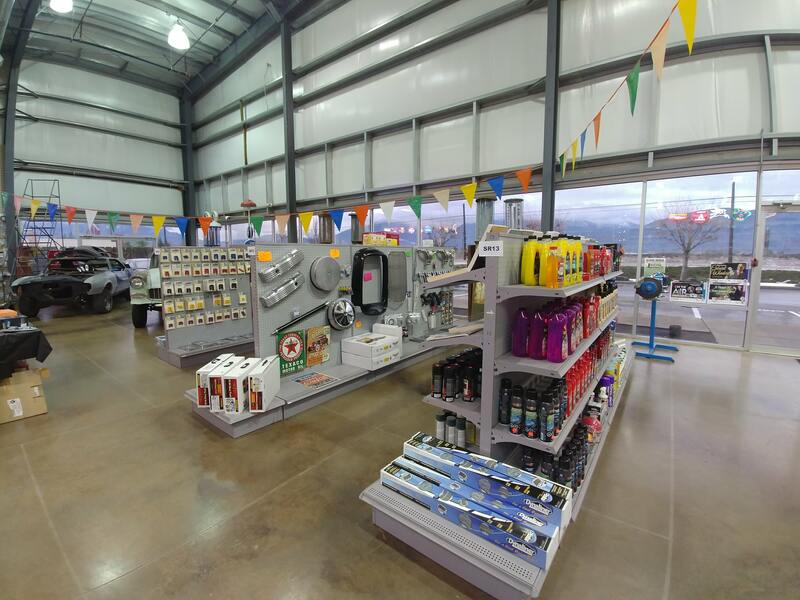 Shop with us and see why we have been the fastest growing specialty automotive store in western Canada for over 25 years. 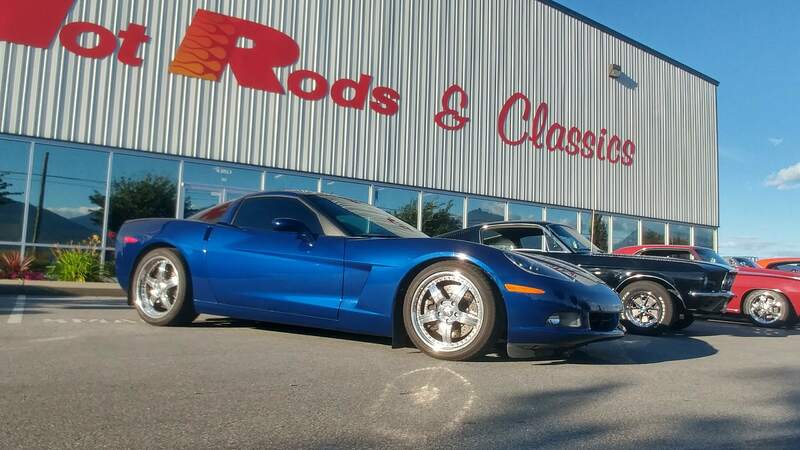 Over 25 years ago, Richard decided to turn his love of cars into something more. 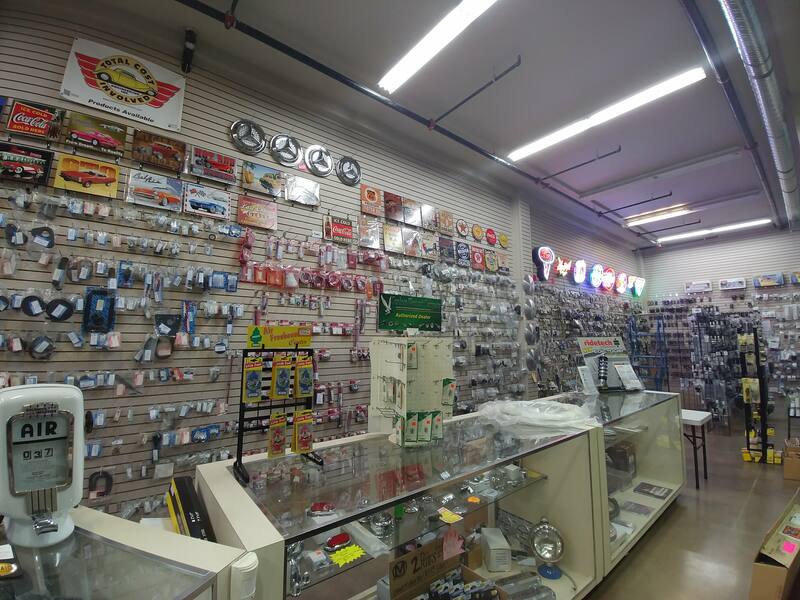 Starting up in his garage in downtown Chilliwack, he began selling specialty car parts to his friends & fellow enthusiasts. Word spread, and soon he had to expand into a small store front on Young Rd. From there he moved to another store front on Yale rd in 1997. But business only continued to boom, and soon he moved to our current building in 2009. Stop by and say hello anytime! 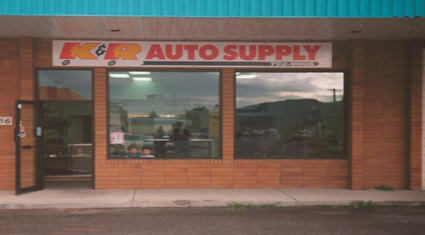 We moved into our very first building in 1995 in downtown Chilliwack. 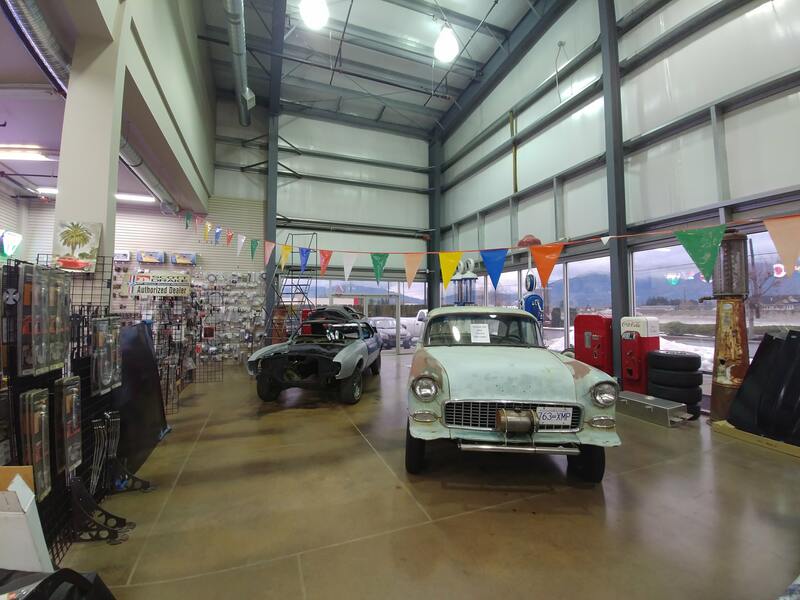 We remained there until thanks to our loyal customers, we outgrew it & had to move to a bigger building. 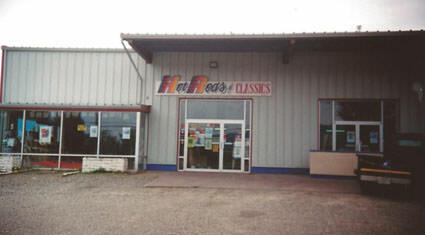 In 1997 we occupied the Yale road store, also in Chilliwack. 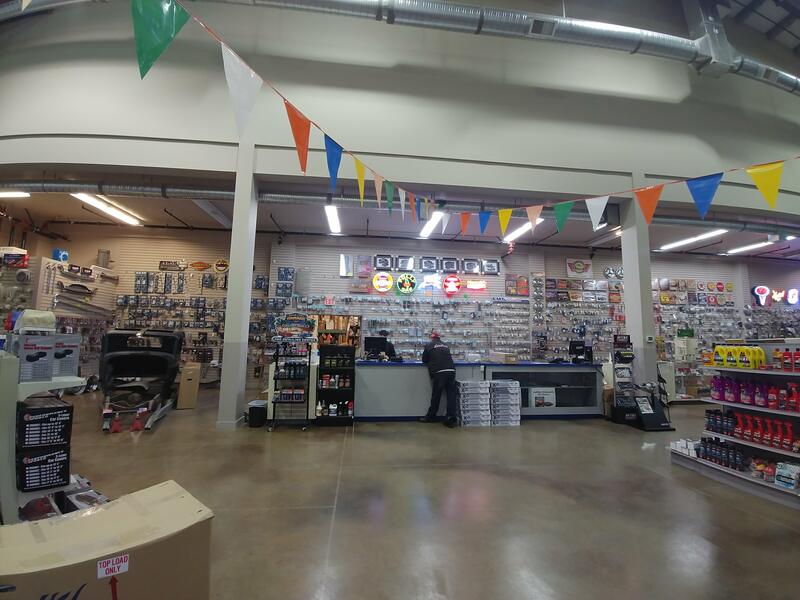 There our business really solidified itself as a permanent part of Chilliwack's business growth. Again, we outgrew our space & began construction on our Industrial Way building. Here is where we call home! With over 30,000 sq. 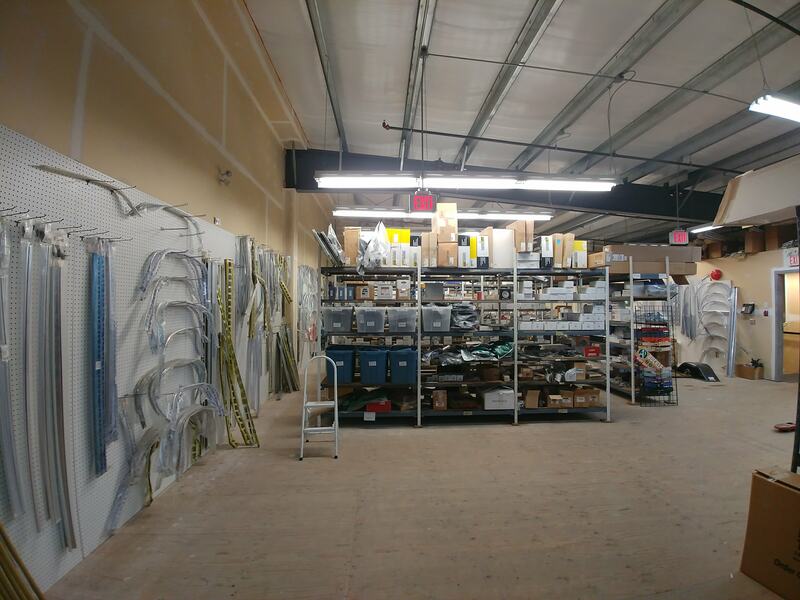 ft of warehouse & showroom space, we are guaranteed to have something for every project! 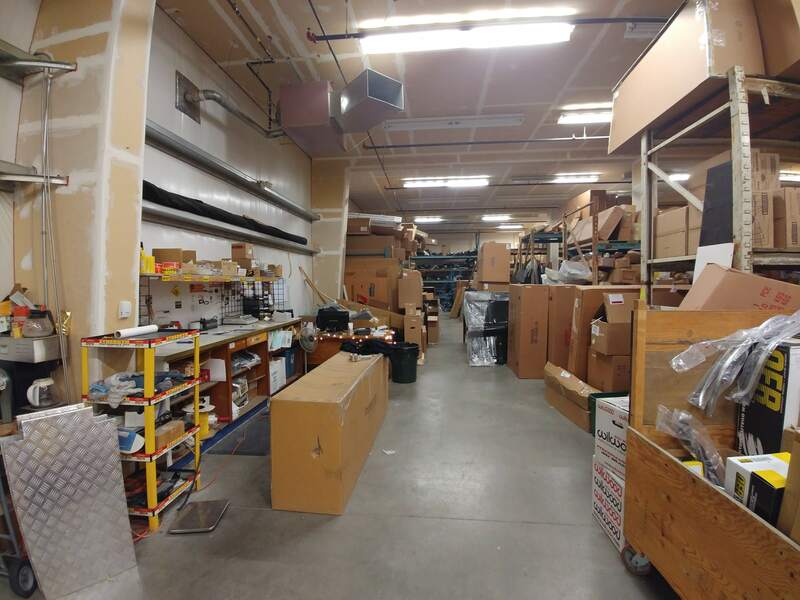 Here is a brief tour of the inside of our building.